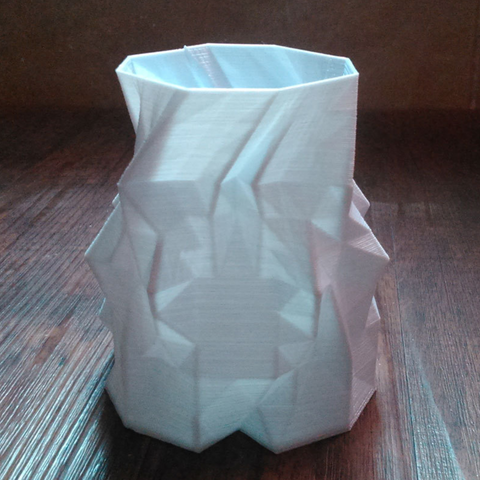 This is a vase I designed with respect to symmetric forms used in Persian carpets. 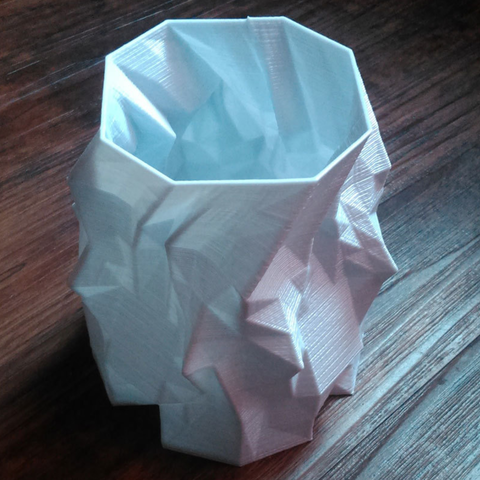 I am going to design and upload more vases of this set in future. There are two STL files available, one is a small vase proper for an office desk to use as a pen holder or a pot for small plants, and the other file titled as huge, is a normal vase big enough to hold some roses. !! !Please read Instructions for slicer configurations!!! This should be printed as a "Vase" in slicer configurations. 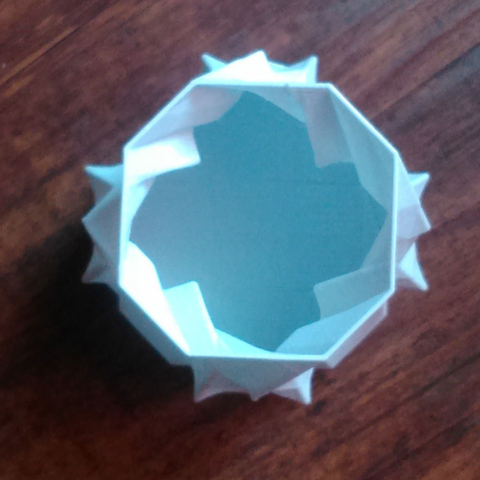 the model itself is a full filled solid mass which will NOT provide you an empty vase when it's been printed normally. If you use Repetier host, Cura engine has a ready to use vase option. 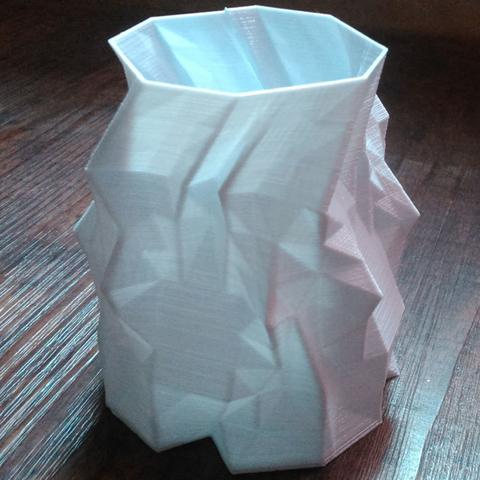 If you use Cura, there is an option called "black magic", which is an ugly name for this spiral vase type of continuous extrusion printing with only one layer of outer surface.